The Spanish Supreme Court on Tuesday handed down a five-year, 10-month prison sentence against the Spanish king’s brother-in-law, Iñaki Urdangarin, in a scandal known as the Nóos case. The decision reduces the original conviction of six years and three months from a provincial court in the Balearic Islands, on the basis that it cannot be proven that Urdangarin forged public documents. 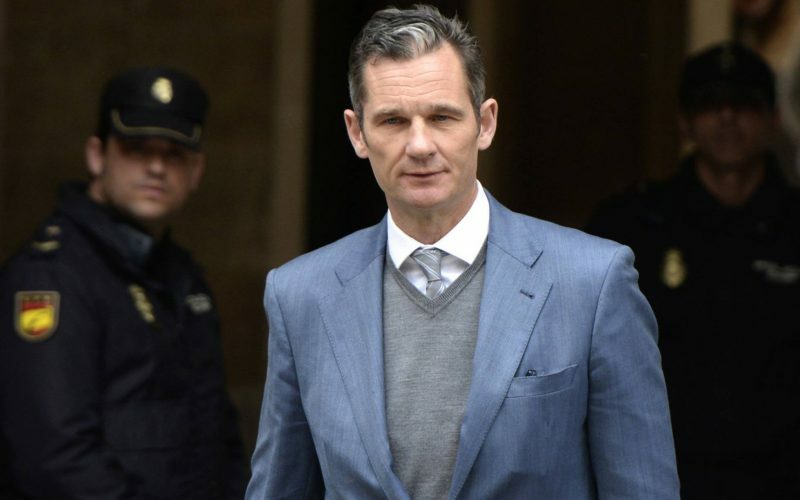 Urdangarin’s business partner at the Nóos Institute, Diego Torres, has had his own sentence reduced from over eight years to five years and eight months. The Nóos Institute was a non-profit foundation that served as a recipient of regional government contracts that were secured without public tenders, thanks to Urdangarin’s influence as a member of the royal family. Urdangarin and Torres used their non-profit Nóos Institute to divert around €6.2 million from public contracts won for organizing sports events in the Valencia and Balearic regions into private accounts. Urdangarin’s royal wife, Cristina de Borbón, sat on the board of a company, Aizoon, that was allegedly used to channel part of these funds. The decision does not necessarily mean that Urdangarin will immediately go to jail. The provincial court in Palma de Mallorca that oversaw the trial may now order him to report to the penitentiary, or schedule a hearing in the coming days to decide whether or not to put him behind bars. The Constitutional Court could reject any appeal filed by Urdangarin against this latest ruling, or it could accept it and allow Urdangarin to remain free until it reaches a decision (which could take years). It could also accept it and order him jailed in the meantime. As a rule, the Constitutional Court favors this latter option when the prison sentence is upwards of five years, which is Urdangarin’s case. Prosecutors are expected to request a hearing to decide whether precautionary measures are taken against Urdangarin until the Supreme Court’s Tuesday judgment becomes final. The prosecution will almost certainly request preventive prison for Urdangarin. The Palma court could nevertheless put this move on hold in the event that the Constitutional Court accepts a new appeal by Urdangarin (see sidebar), or indeed he requests an official pardon from the central government. Last March, five justices in the Supreme Court reviewed appeals filed by Urdangarin and Torres after being sentenced to more than six and eight years in prison, respectively, for tax fraud, embezzlement and influence peddling in the Nóos scandal. Urdangarin was sentenced to prison in a case that also affected the conservative Popular Party (PP). His wife, Cristina de Borbón, became the first member of the Spanish royal family to be questioned in court over her role in the case. In a decision handed down in February 2017, Cristina de Borbón, sister of King Felipe VI, was acquitted of tax fraud complicity while her husband was found guilty of crimes that included embezzlement, influence peddling and tax fraud. 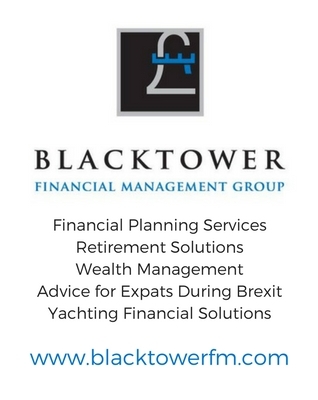 The court also ordered him to pay a €512,000 fine. Cristina de Borbón on Tuesday in Geneva, where the family resides. Anti-corruption prosecutor Pedro Horrach said that Instituto Nóos received €2.5 million from the regional government of the Balearic Islands, €3.5 million from the regional government of Valencia, and €114,000 from the City of Madrid for event organization between 2003 and 2006. In the Supreme Court review, prosecutors had sought to raise Urdangarin’s conviction to 10 years and Torres’ to twelve and a half. The Provincial Court of Palma de Mallorca had worked for nearly eight months to produce one of the most highly awaited judgments of the last few years. The trial involved 19 defendants, including former regional politicians and businesspeople, and it ended on June 22, 2016 after 61 sessions that began on January 11. When the scandal broke in December 2011, the royal house sought to distance itself from the couple. Juan Carlos, who was the king at the time, dropped them from all official events. But the case is thought to have played a role in the monarch’s decision to abdicate in June 2014, when the monarchy’s popularity reached an all-time low.